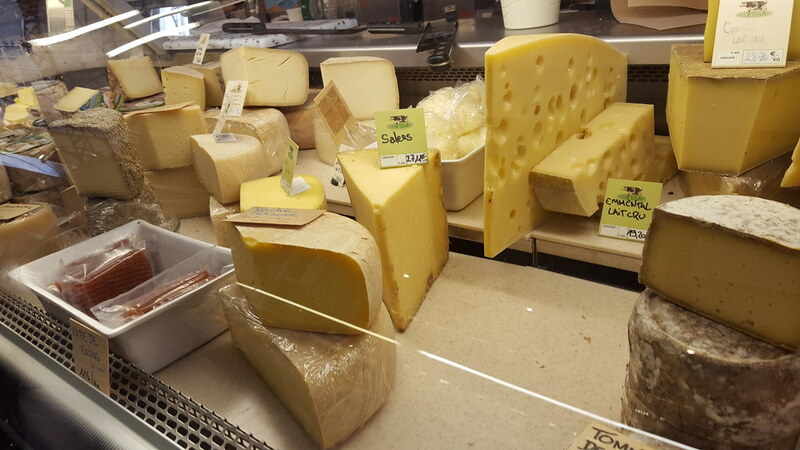 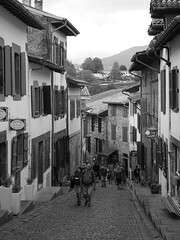 The Basque Country has long been an unexplored region in northern Spain and southern France. 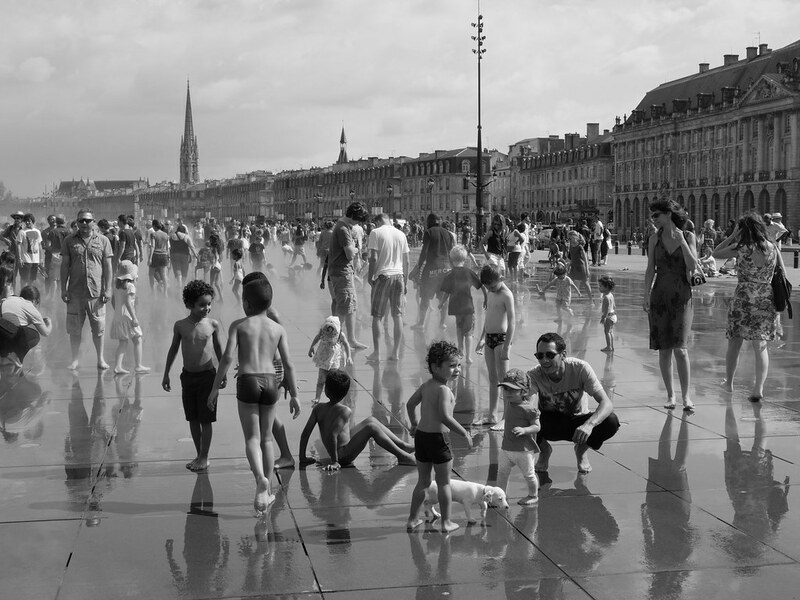 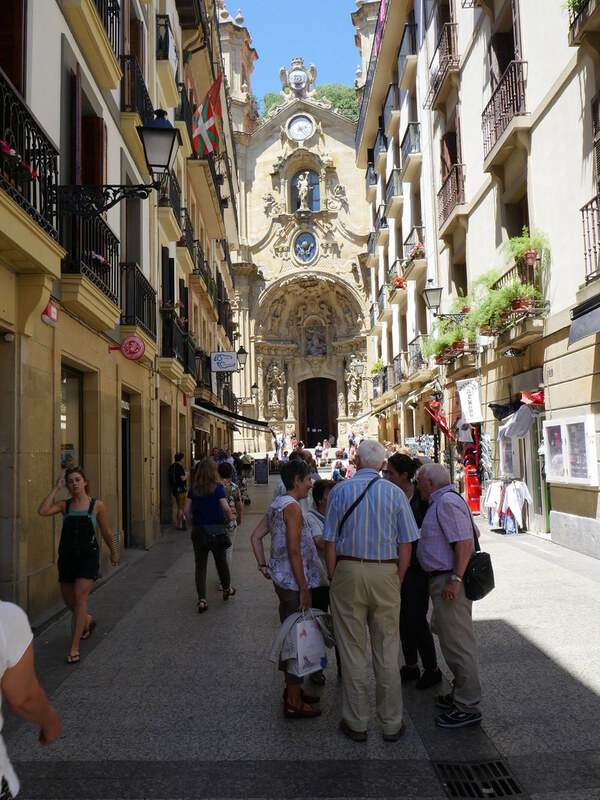 As one of Europe’s oldest and most culturally rich regions, it has a lot to offer visitors. 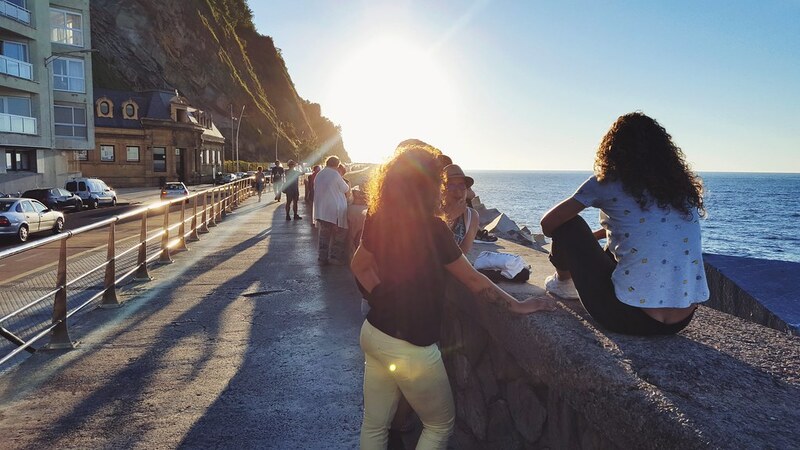 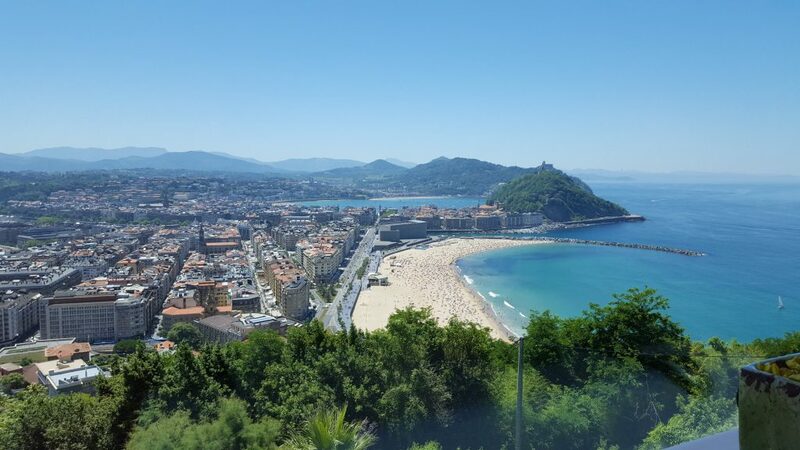 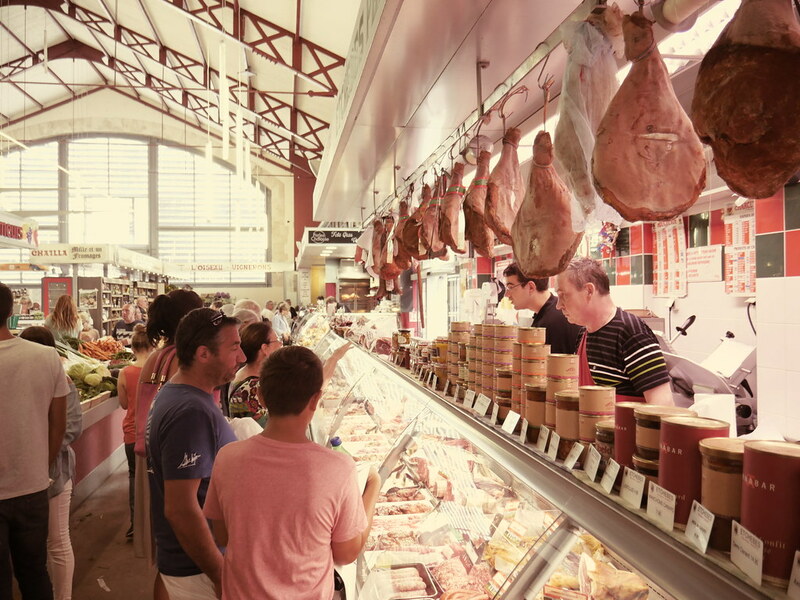 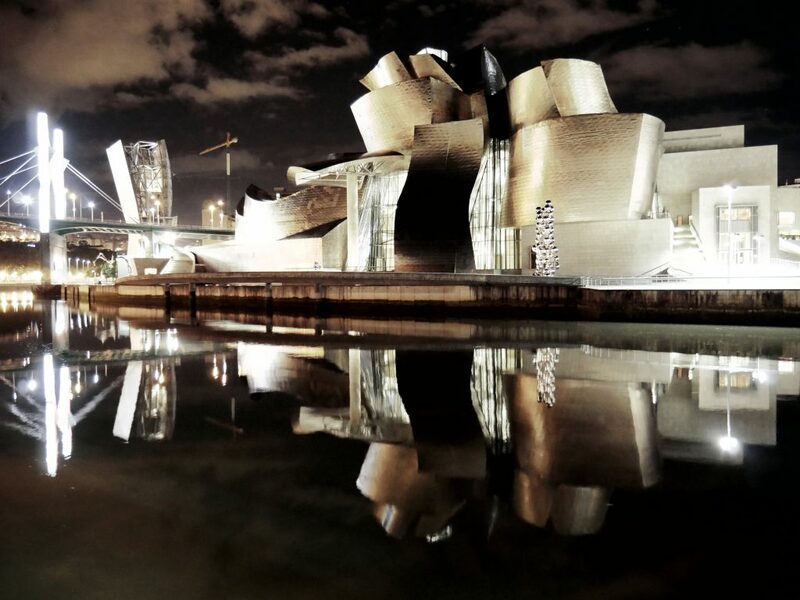 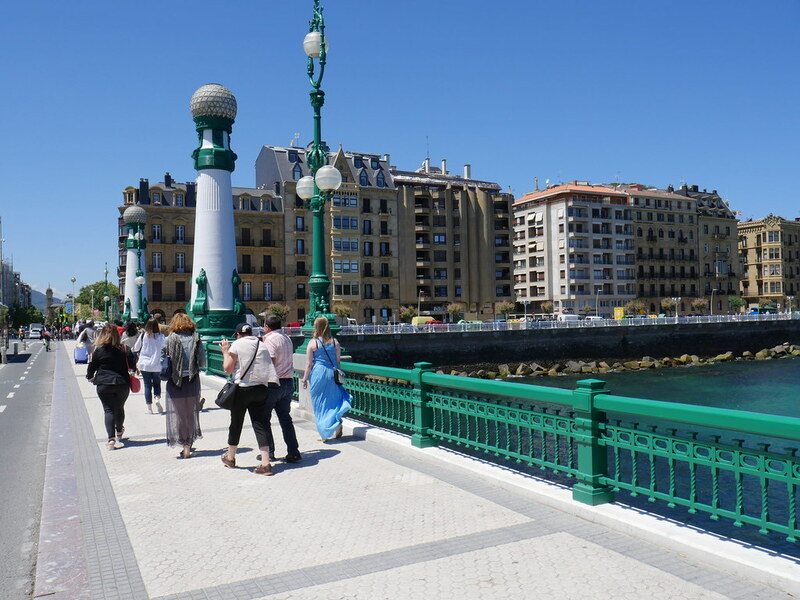 From modern cities, quiet villages and green landscapes to world class cuisine and Spain’s best wine region, The Basque Country is just spectaculare in any way. 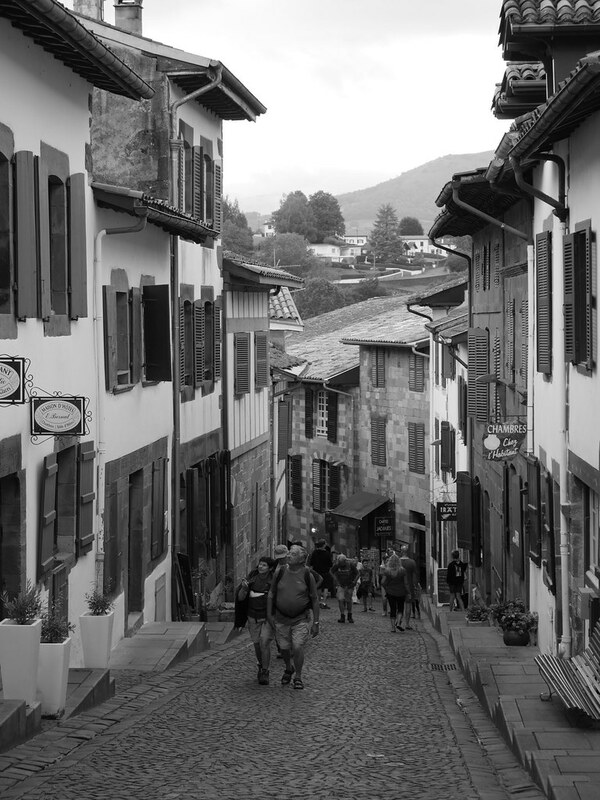 The name Euskal Herria is how the natives of the Basque Country refer to their land. It simply means, land of the basque speakers, and Basque has been spoken by the inhabitants well before the Romans ever arrived. 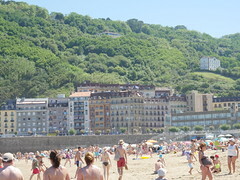 There are 3 regions in France and 4 in Spain, west of the Pyrenees. 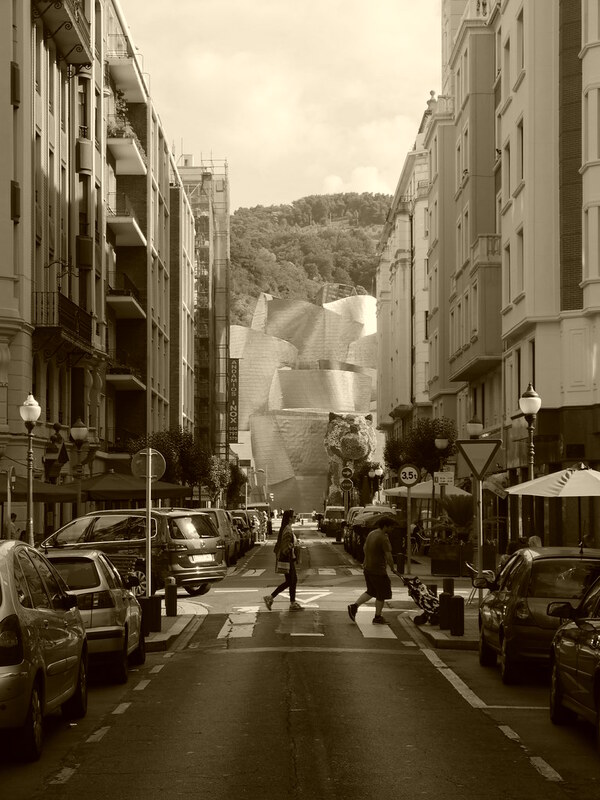 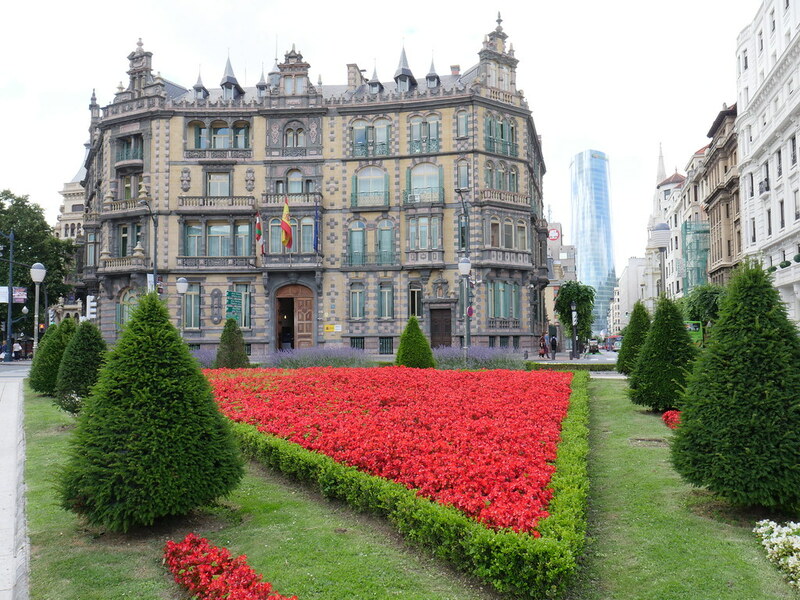 Bilbao which is now a mecca for design and architecture was, until some decades ago, a city full of industrial complexes. 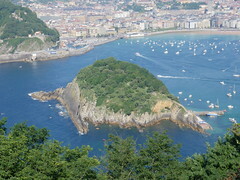 San Sebastian is also redefining the Basque image around the world with its extraordinary cuisine. 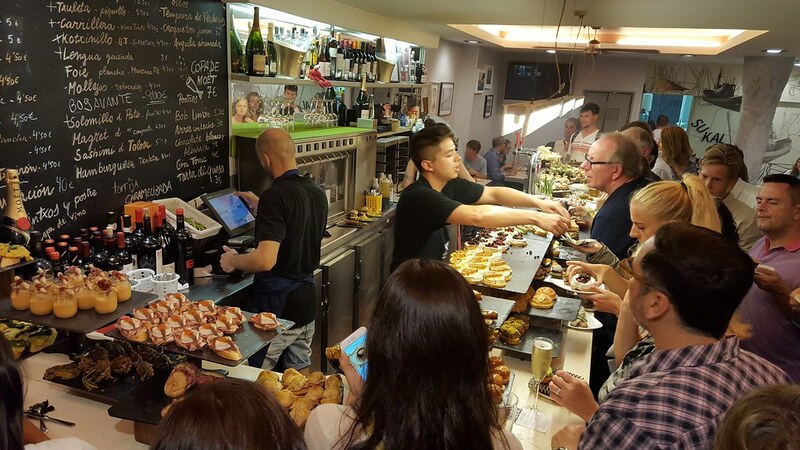 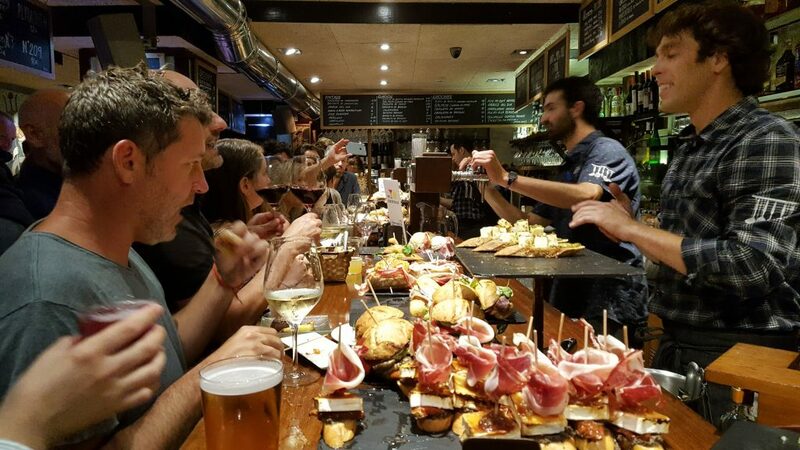 The city has two restaurants ranked in the top 10 of the worlds 50 best restaurants and in addition, has 7 restaurants with Michelin stars.It is also one of the best places to eat pintxos (tapas). 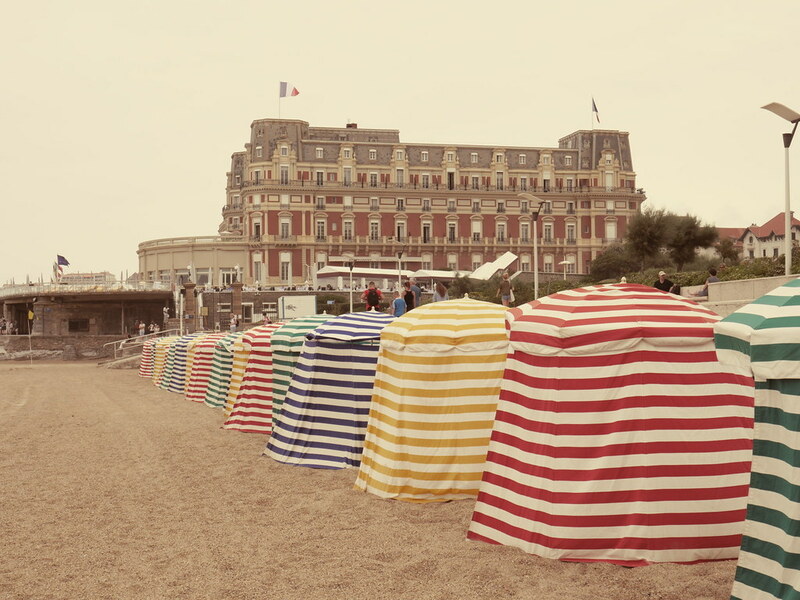 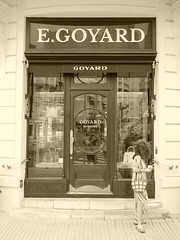 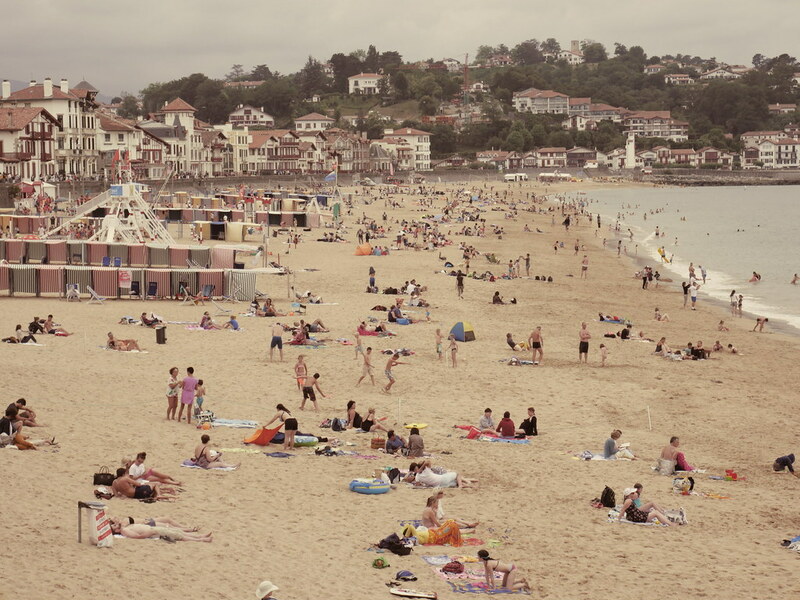 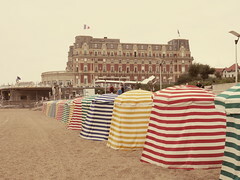 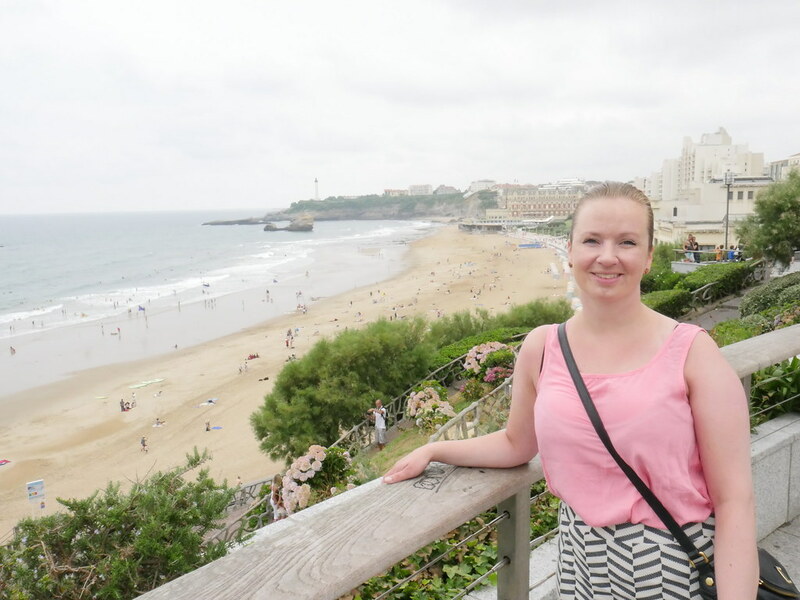 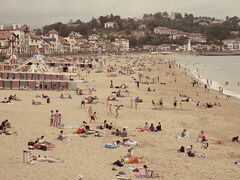 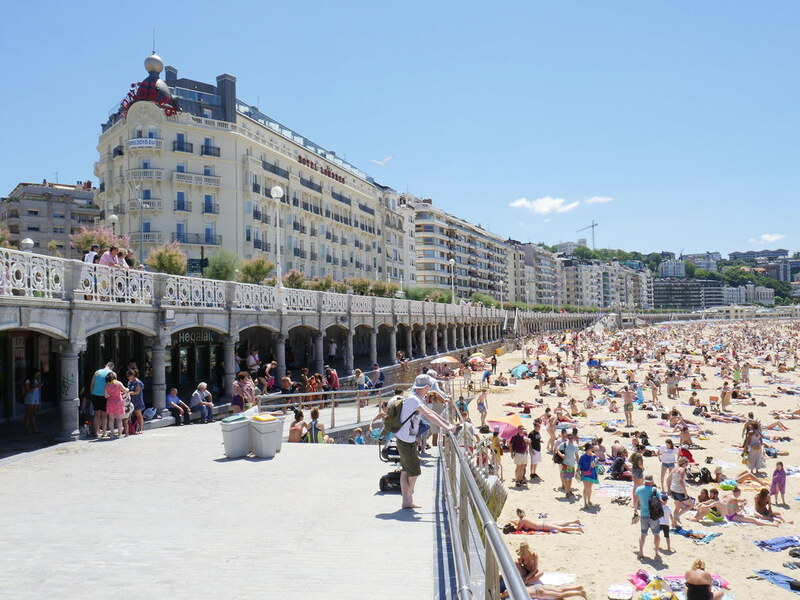 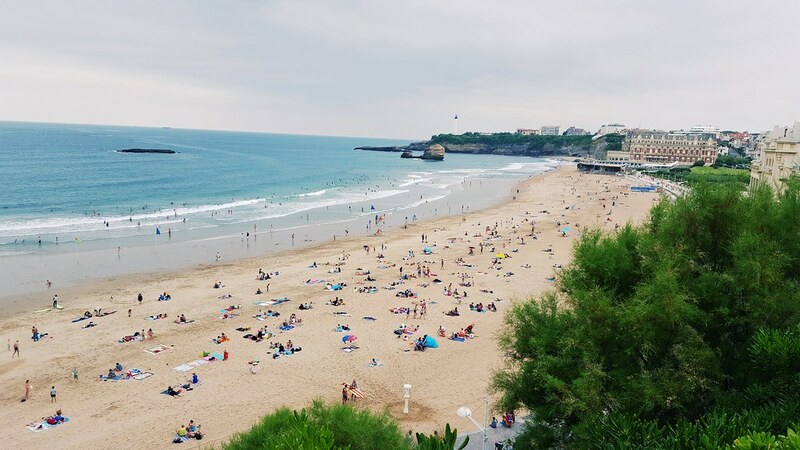 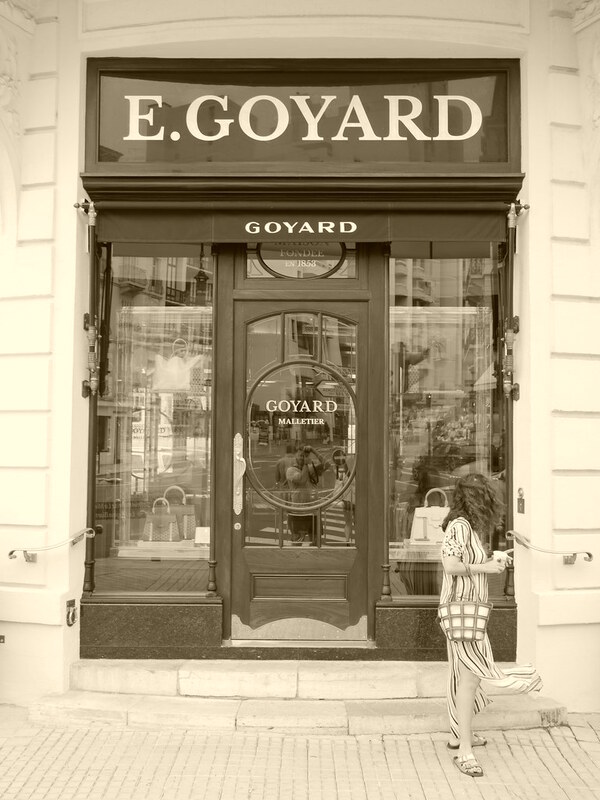 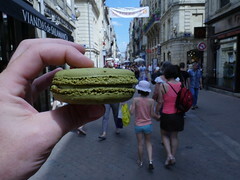 Then there are Biarritz and Bayonne, and then several smaller villages around with great food and culture. 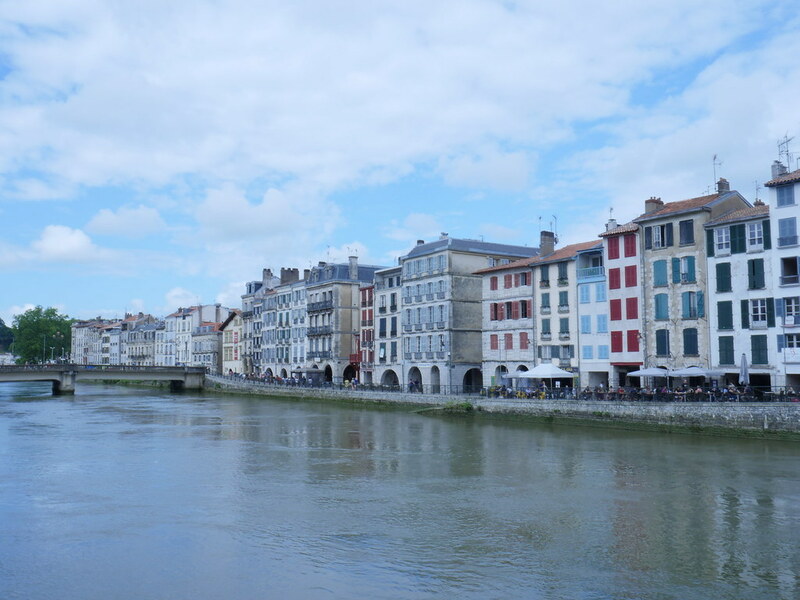 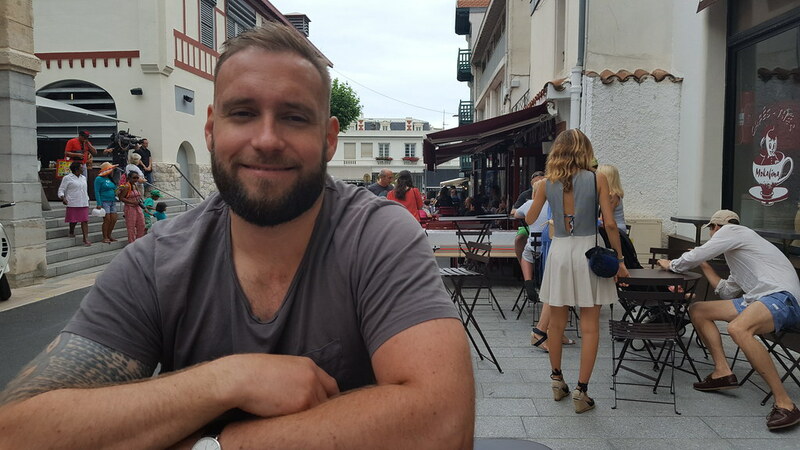 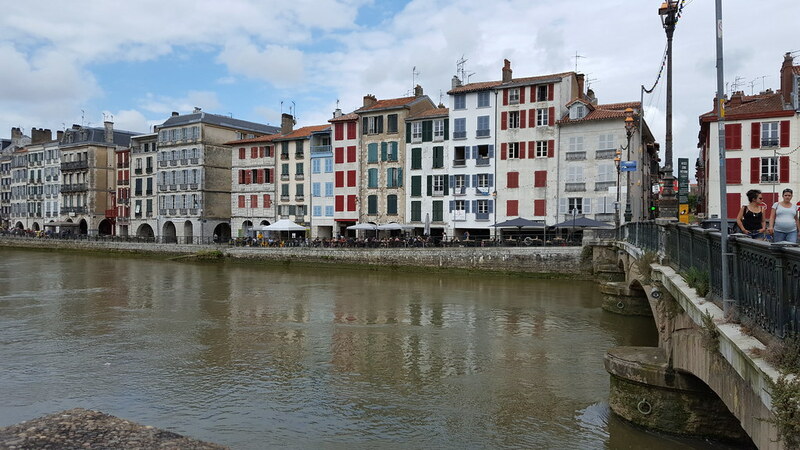 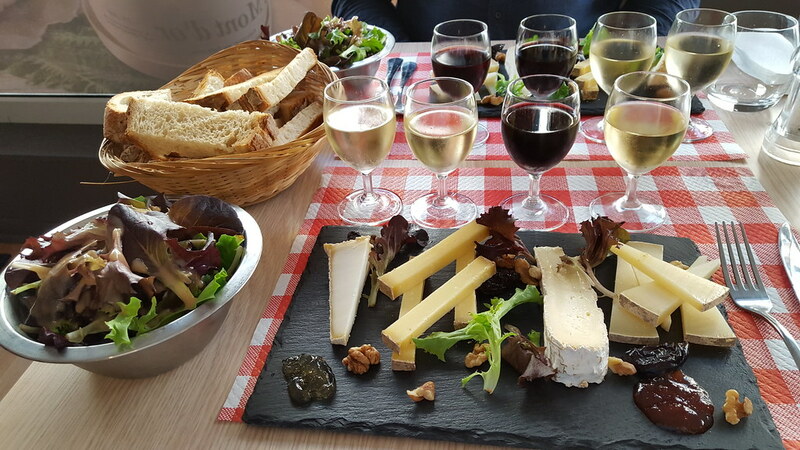 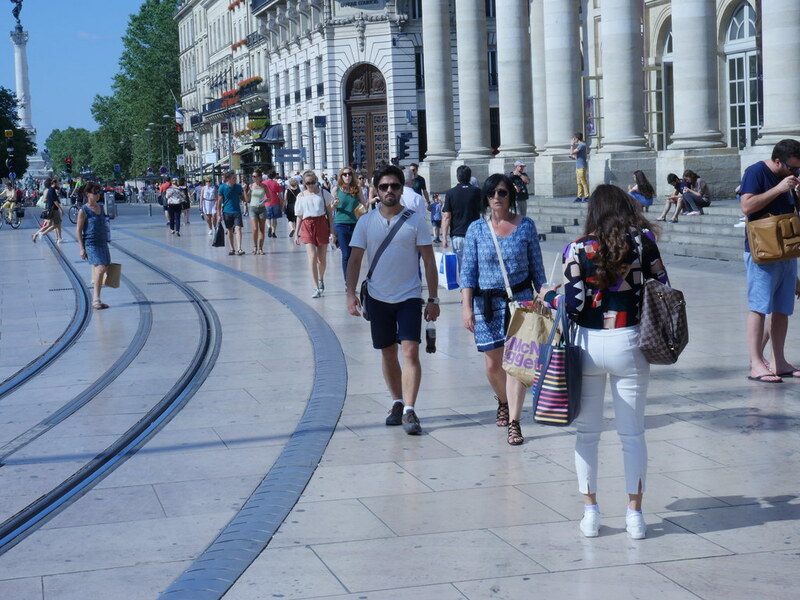 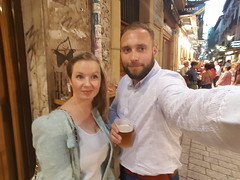 We flew down to Bordeaux, rented a car and drove around Basque Country, Navarra, La Rioja, Castilla and Leon, Galicia, Asturia and Cantabria in Spain and visited Aquitaine and Midi Pyreenes in France. 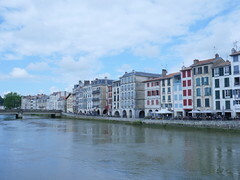 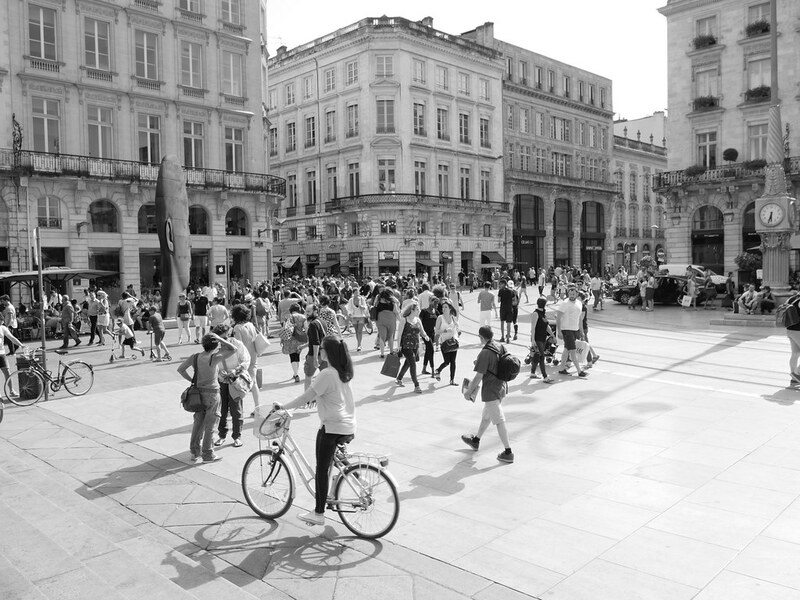 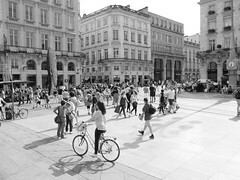 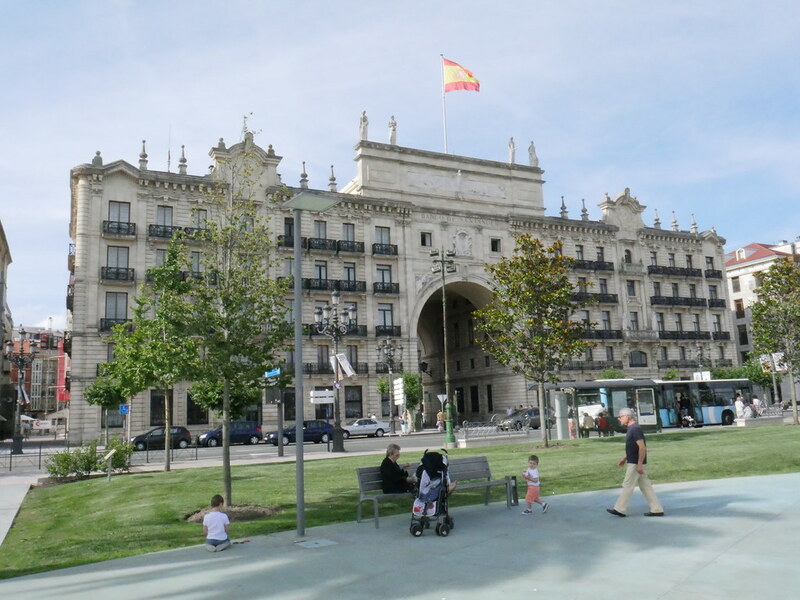 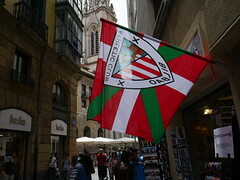 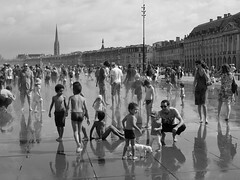 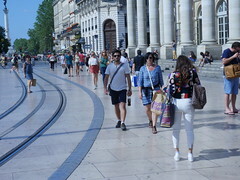 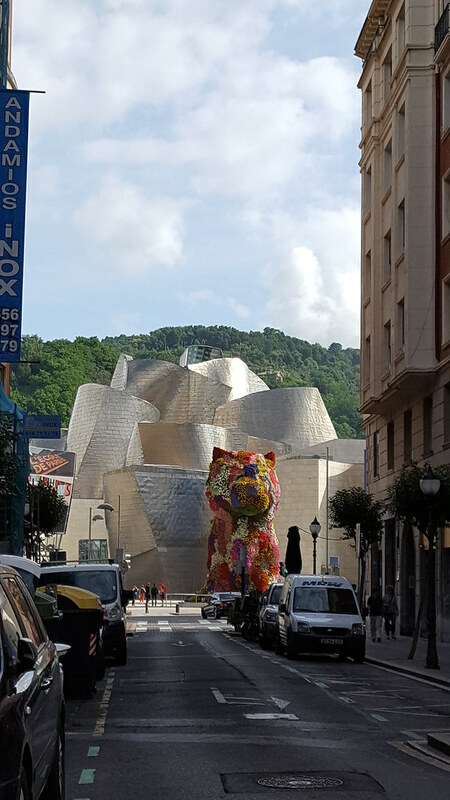 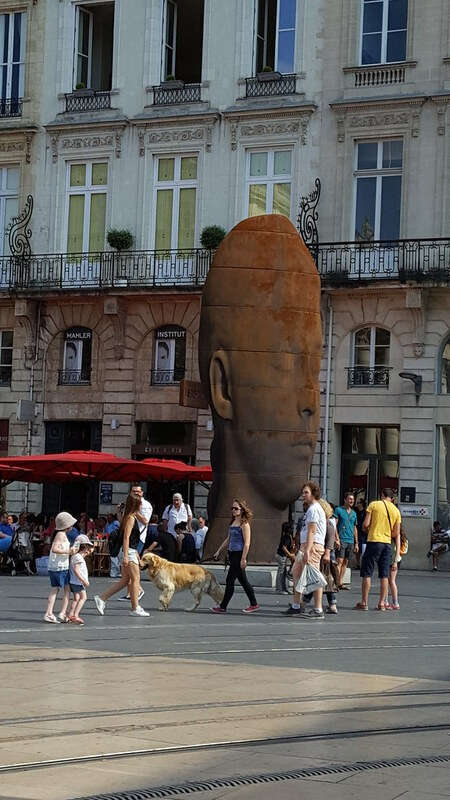 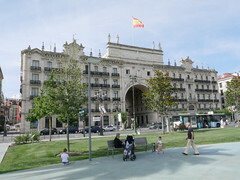 Main citys we visited were Bordeaux, Biarritz, San Sebastian, Bilbao, Santiago de Compostela, A coruna and Bayonne. 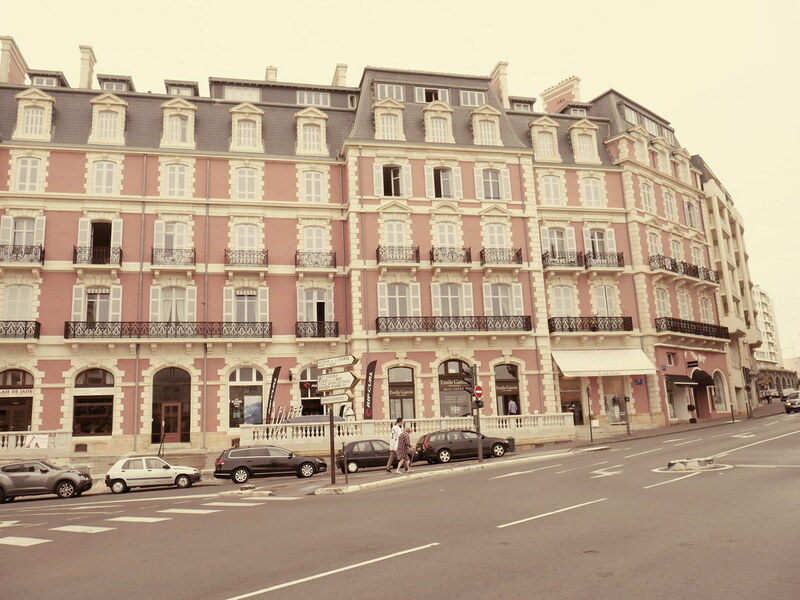 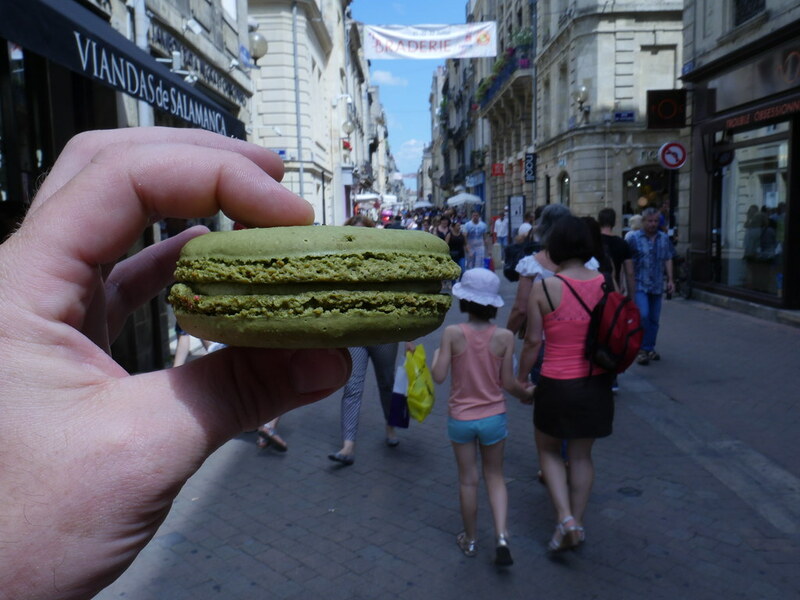 This trip consisted of food, beaches, a roadtrip, architecture, big citys and country side villages. 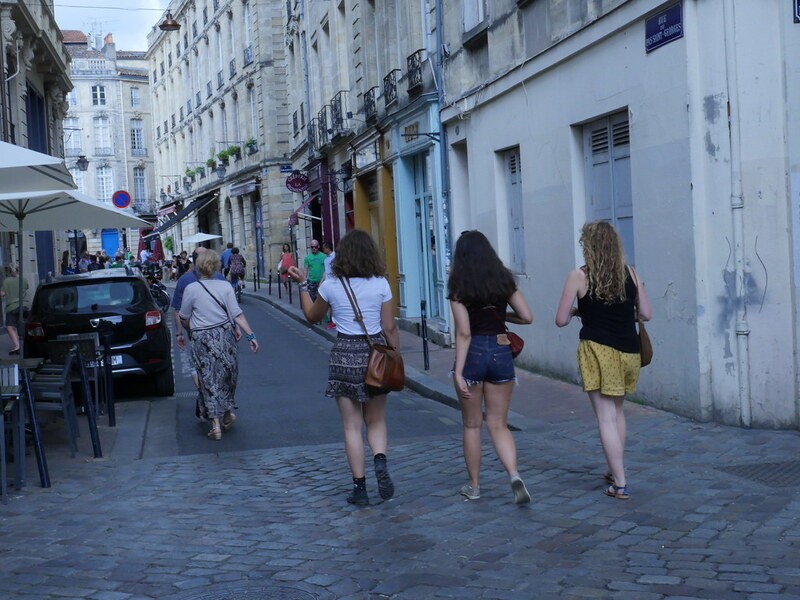 A truly magical trip. 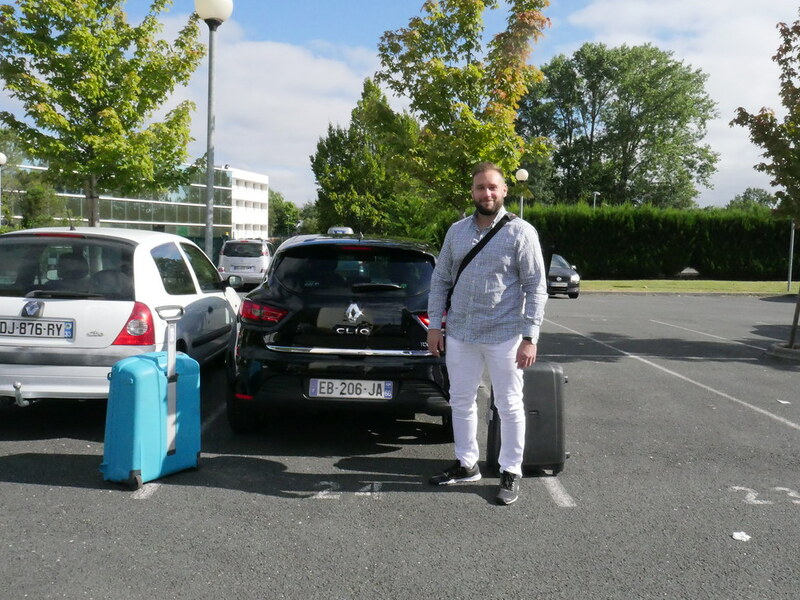 Renault Clio was a great car driving around in ad its small. 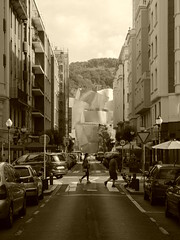 The Guggenheim Museum hiding in the back! 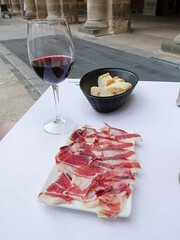 Hamon Iberico y vino tinto! 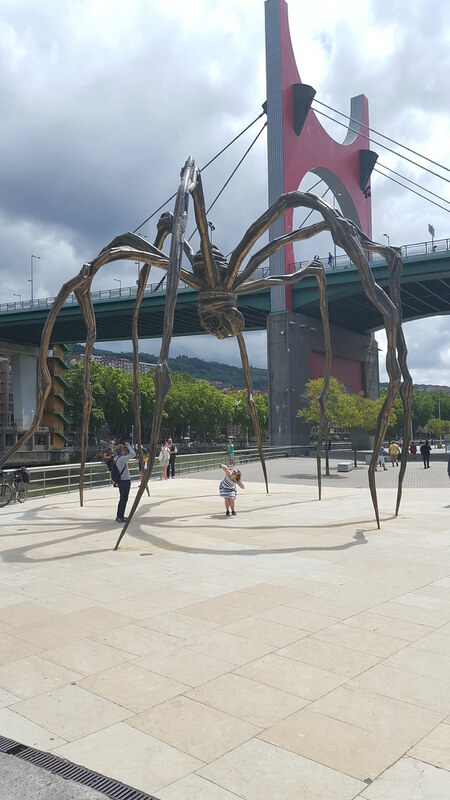 Plaza de Don Feræderico Moyua, Bilbao! 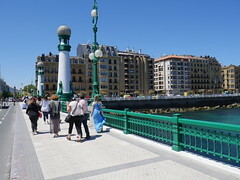 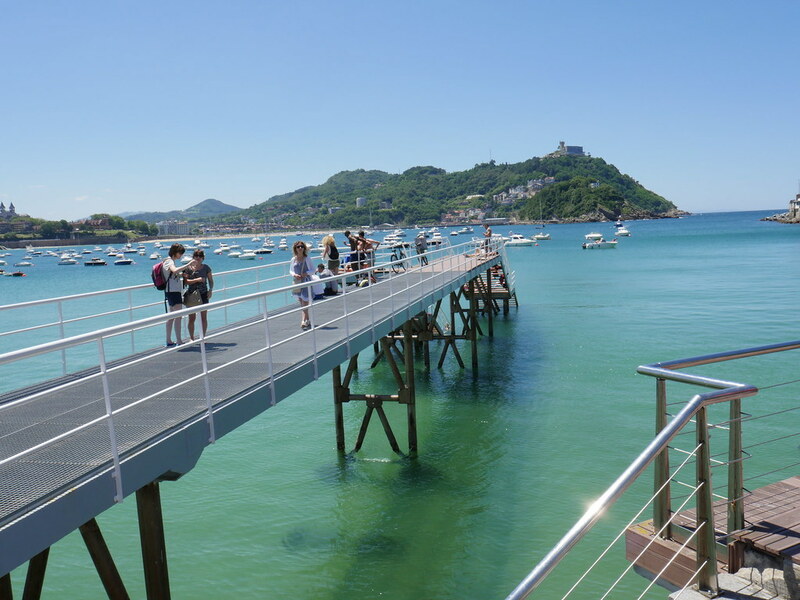 Walking over puente del Kursaal against old city, San Sebastian! 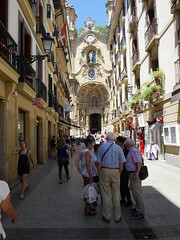 Iglesia de Santa Maria, old town, San Sebastian! 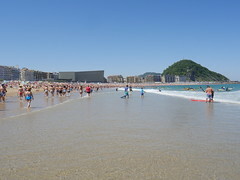 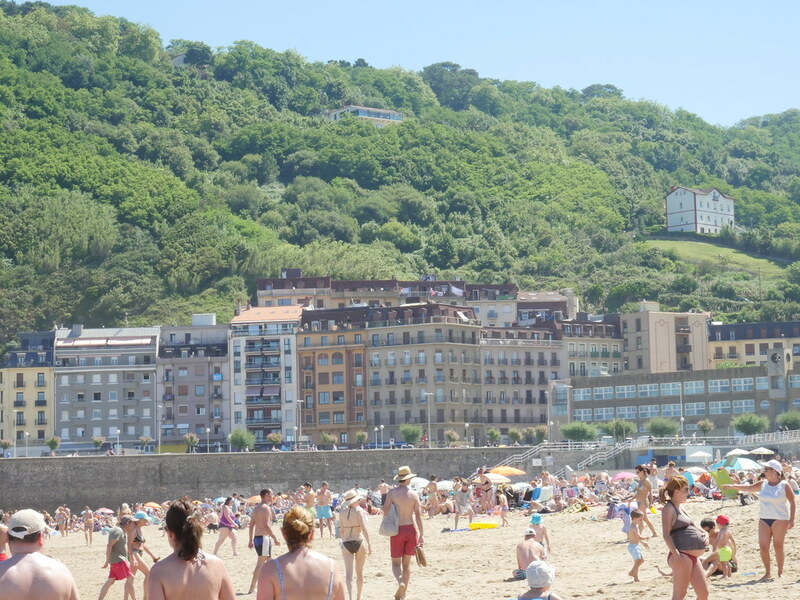 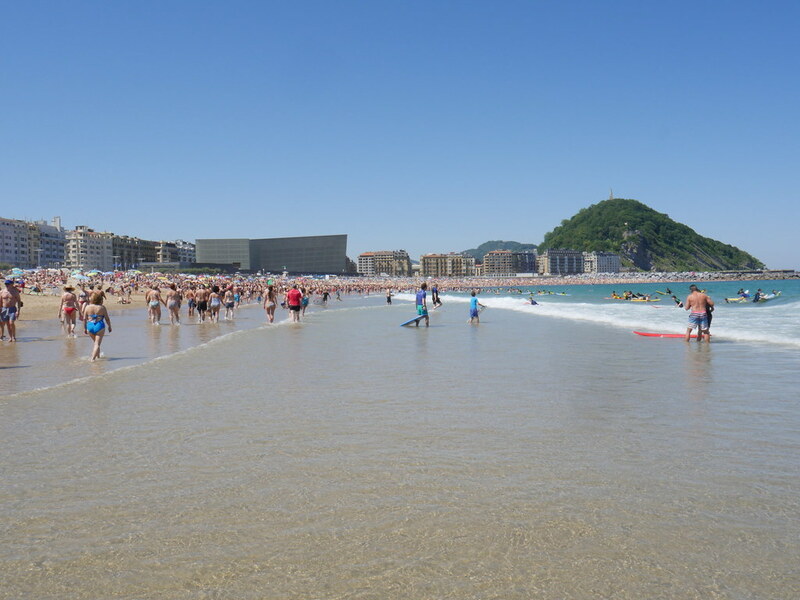 San Sebastian is one of my favourite citys. 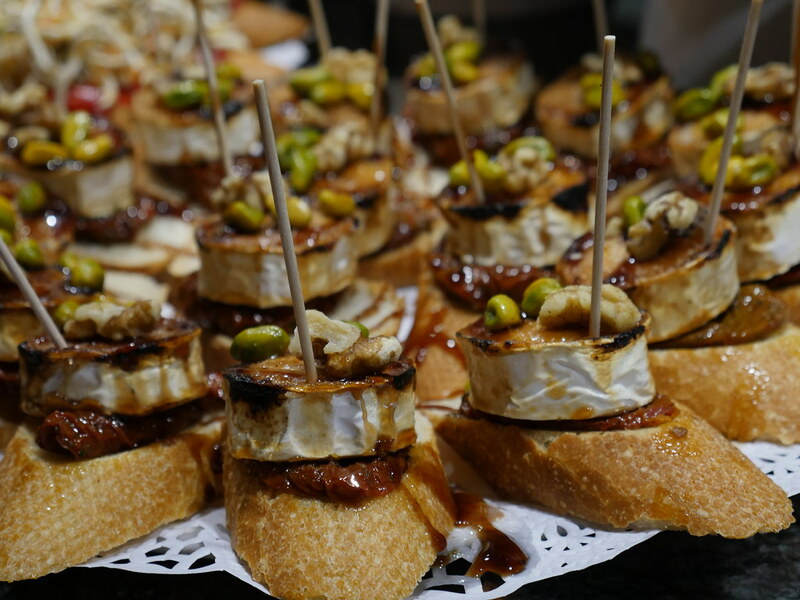 Pintxos is (tapas) like dishes, and while in Basque country this will be on the meny every day. 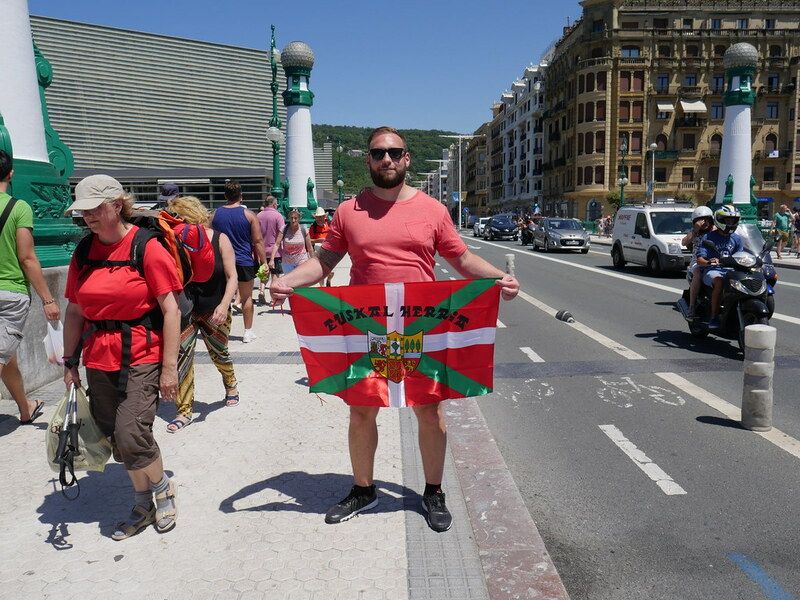 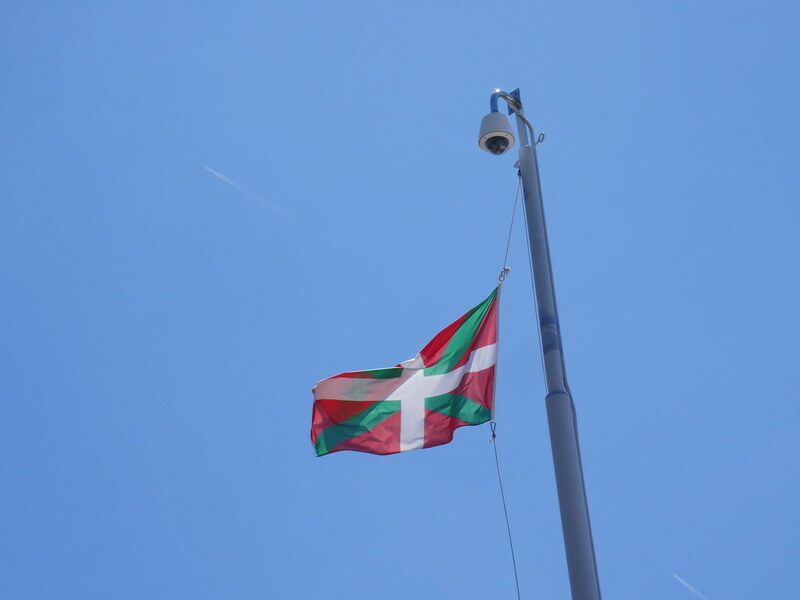 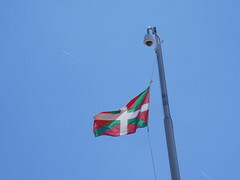 In San Sebastian holding the basque flag! 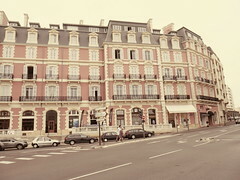 Saint Jean de Luz, France! 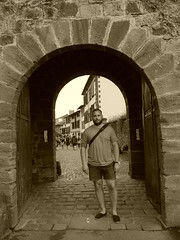 Saint Jean Pied de Port, France! 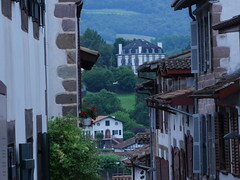 El Camino Santiago de Compostela starts here, 780km in lenght from this village! 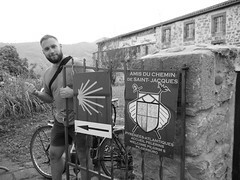 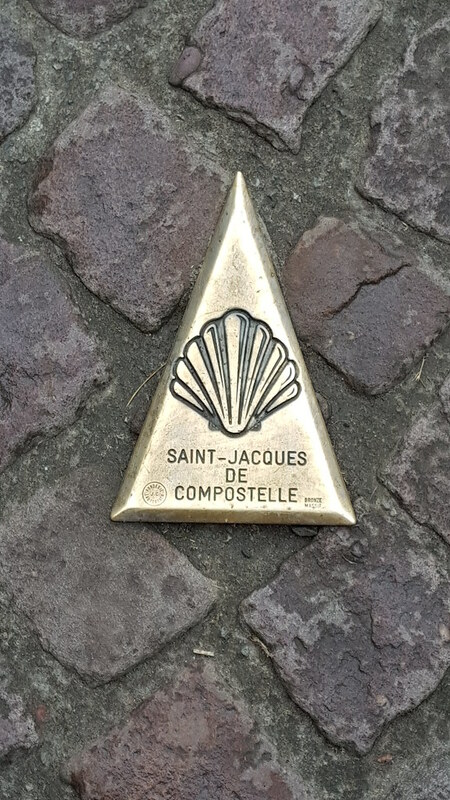 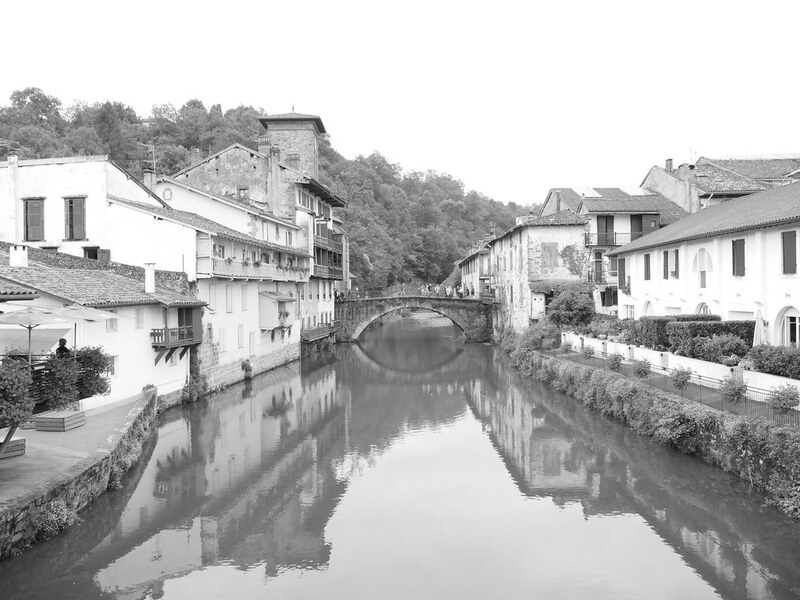 In Saint Jean pied de port, here the sel Camino de Santiago de Compostela begins! 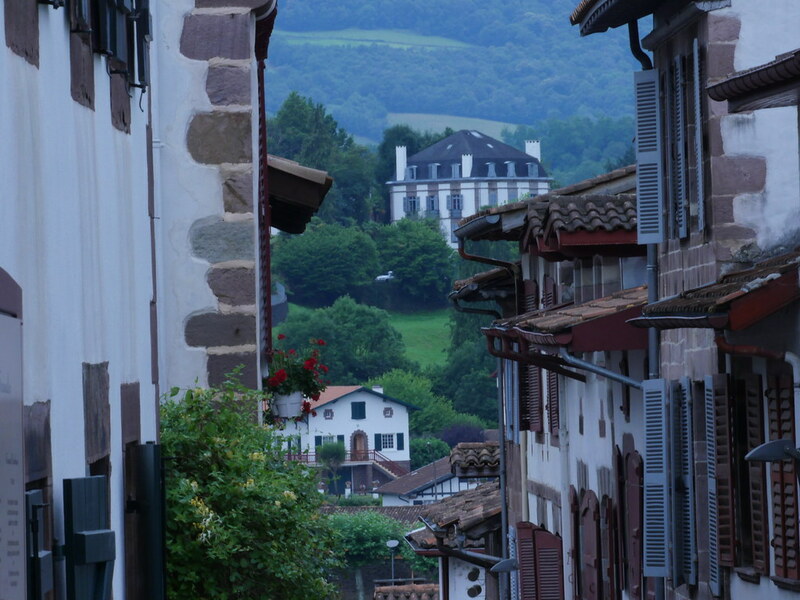 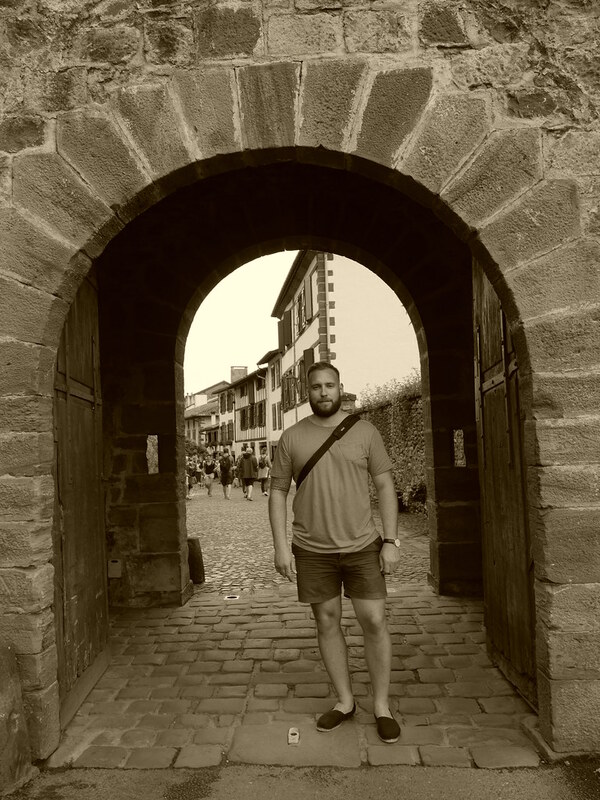 In the village Saint Jean Pied de Port in the Pyrenees! 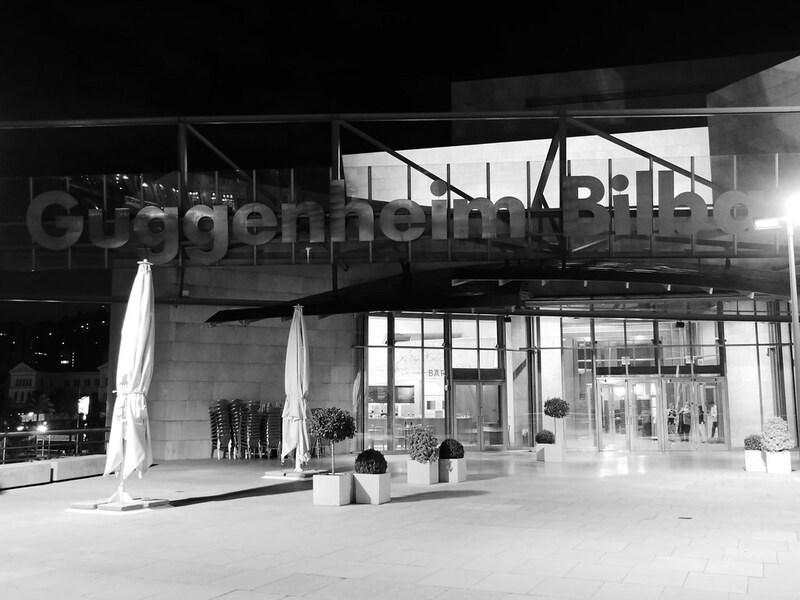 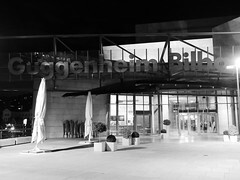 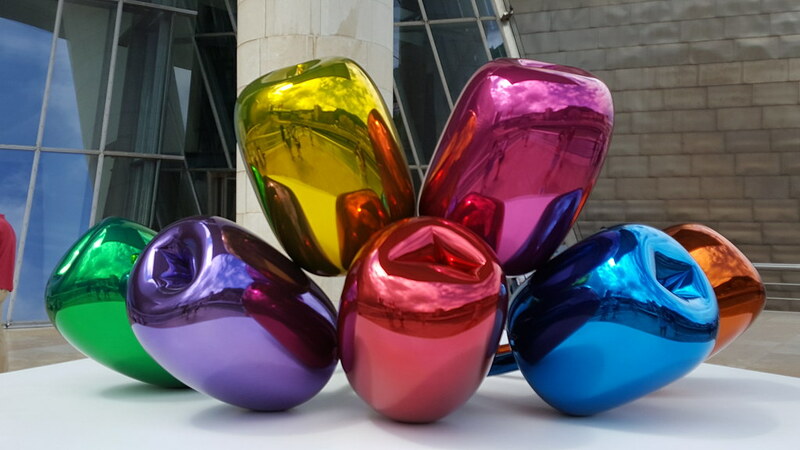 Ballons by Jeff Koons, Guggenheim! 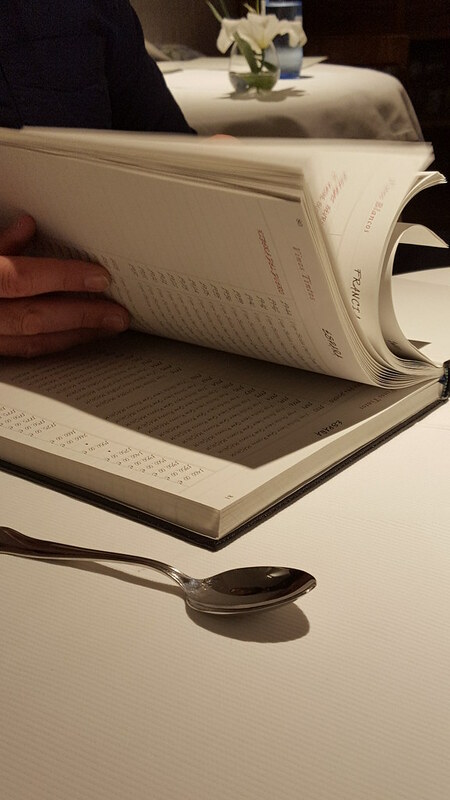 The biggest winelist ive ever seen! In Saint Jean Pied de port, getting directions against Santiago de Compostela! 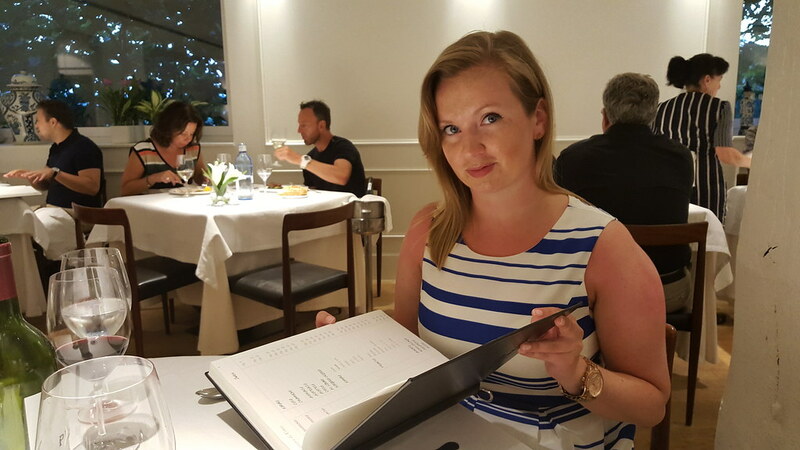 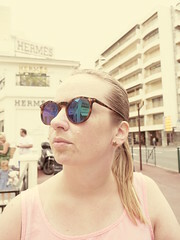 At s cheece restaurant, Biarritz! 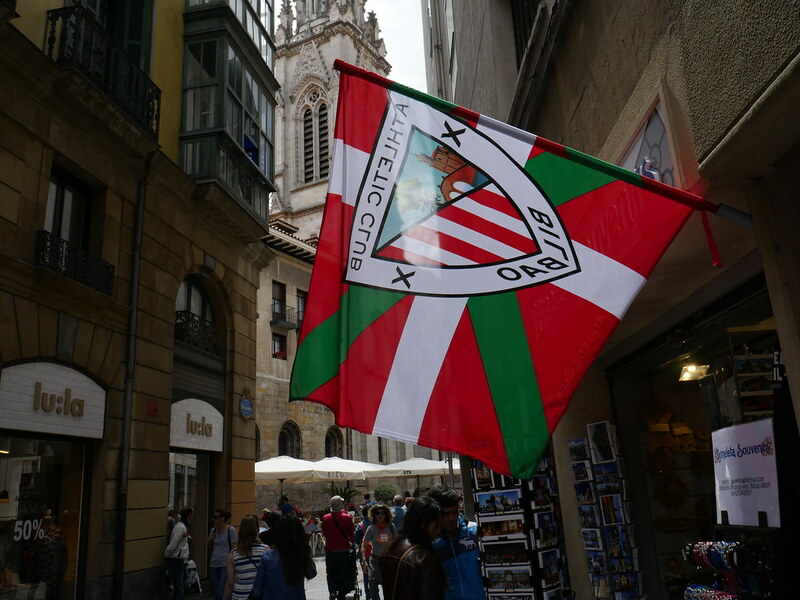 ← San Fermin, july 2016!